We appreciate each and every author who participated in the 2018 Festival! Carol and Anthony Alimenti met in New Jersey, where they married and had their children, Christopher and Darcy. In My Turn on the Couch: Our Cancer Journey, Carol Alimenti shares the story of her mother’s struggle with cancer, caring for her son, Chris, who was diagnosed with leukemia, and then having to face her own terminal diagnosis. The book began as a journal, but transformed into a collaborative project among the family members. Carol Alimenti, an artist and lover of outdoors, passed away in 2015. She is survived by her husband, Anthony, who lives in Crozet, VA; her son, Chris, who is in remission and attends VCU; and her daughter, Darcy, who attends the University of Pennsylvania School of Nursing. Heather Bennett is the wonderful author of Jar Full Of Kisses. For Heather, there’s nothing more rewarding than bringing about the laughter and joy of loved ones. When she’s not writing a new story idea in her notebook, you can find Heather playing with her children, enjoying time with friends, or drinking yet another cup of coffee. Amanda Spiers is the incredible illustrator of Jar Full of Kisses. Amanda knew she wanted to be an artist ever since she was seven. Amanda earned bachelor’s degrees in studio art and English literature from Virginia Tech, and a master’s degree in art education from Radford University. In addition to painting and illustrating, Amanda has taught art for many years in schools and privately to all ages. 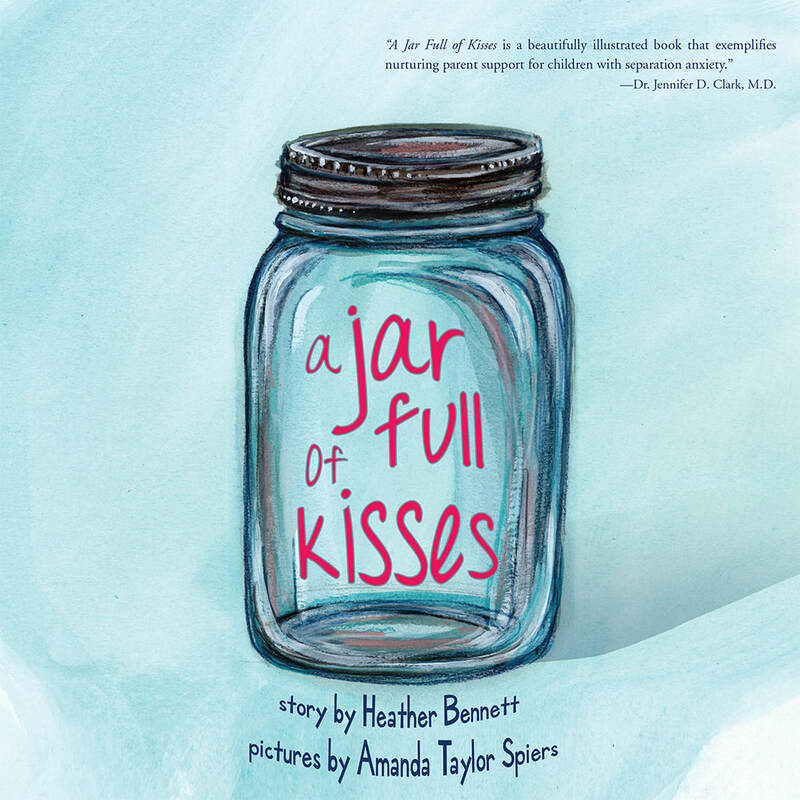 Heather and Amanda will be selling advanced copies of Jar Full of Kisses at their booth. Remica Bingham-Risher, a native of Phoenix, Arizona, is an alumna of Old Dominion University and Bennington College. She is a Cave Canem fellow and Affrilachian Poet. Among other journals, her work has been published in The Writer’s Chronicle, New Letters, Callaloo and Essence. She is the author of Conversion (Lotus, 2006) winner of the Naomi Long Madgett Poetry Award, What We Ask of Flesh (Etruscan, 2013) shortlisted for the Hurston/Wright Award and Starlight & Error (Diode Editions, 2017) winner of the Diode Editions Book Award. She is the Director of Quality Enhancement Plan Initiatives at Old Dominion University and resides in Norfolk, VA with her husband and children. Debbie Bowie has been described as an “organizing angel” by clients. 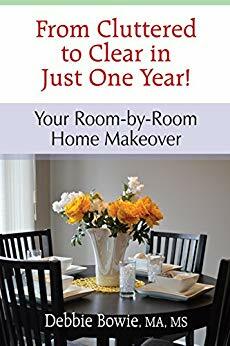 Through her speaking, hands-on clutter clearing, and coaching, she has helped thousands of individuals clear clutter to make room for new opportunities and dreams to manifest in their lives. Debbie’s passion is helping people claim their personal power by getting unstuck mentally, emotionally, and physically so they can move forward to accomplish their goals. 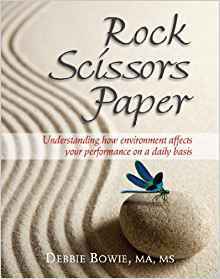 She is the author of two books, From Cluttered to Clear in Just One Year: Your Room-by-Room Home Makeover and Rock Scissors Paper: Understanding How Environment Affects Your Performance on a Daily Basis. Affectionately known as “Shirley T”, Shirley grew up with the same self-esteem challenges that millions of people face every single day but now walks through life with a sense of style, warmth, humor, and acceptance that only comes from having learned how to be truly comfortable in her own skin. Ever the storyteller, Shirley T provides programs in a format much like a heart-to-heart chat with your best friend, mother or grandmother. She communicates with purpose, acceptance, warmth, and soulful intention. Today, Shirley T works with and teaches individuals of all shapes, sizes, religions, and cultural backgrounds to restore their sense of purpose and heart-filled joy. 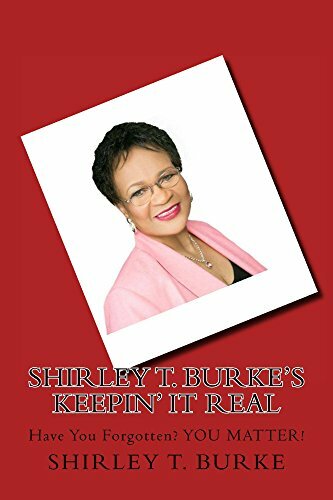 Her book “Shirley T. Burke’s Keepin’ It Real: Have You Forgotten? YOU MATTER!” was published earlier this year. Gail Canada is a true farm girl, living on the same farm where she grew up. The farm is her soul and holds all her childhood memories. She and her husband, Randy, have turned the dairy farm into a horse-boarding facility. She started a window treatment installation business when women didn’t really do that kind of manual work, and was fortunate to have Randy to assist in both operations. The Perfect Dozen is her first book. Dr. Joshua Cole began teaching in Detroit Public Schools and is currently the principal of a social emotional learning elementary school in Virginia. As a teacher, he received the Milken National Educator Award for Educational Excellence. Joshua’s professional development and consulting focuses on empowering educators to create equity in schools. 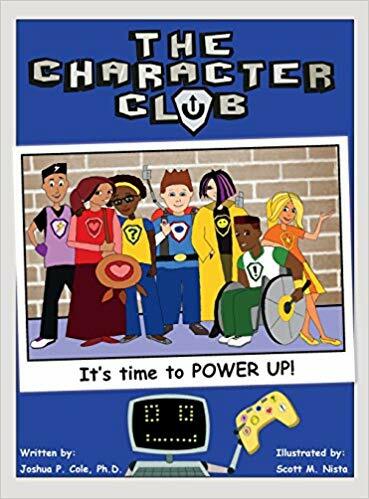 He authored the children’s book, The Character Club: It’s Time to Power Up, as an equity resource. Born and raised in Virginia, Ms. Gay holds degrees from Ferrum College and University of Richmond and lives in Henrico County, Virginia. 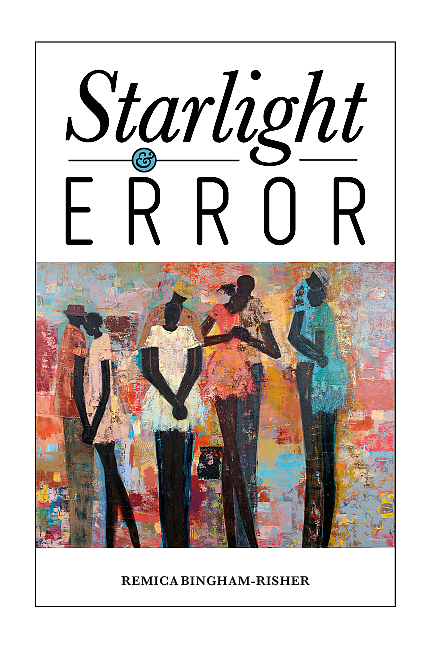 Before launching her career as a writer of the Southern storytelling genre, she worked as a maid, waitress, data entry clerk, salesperson, and product manager for a major communications corporation. Her novels and short stories champion themes of self-reliance and independent thinking. 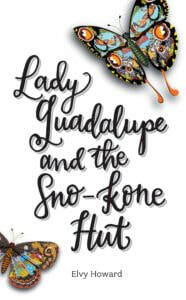 Spiked with a healthy dose of humor, her work is for any reader over the age of eighteen. She’s currently working on a third novel set in 2049. ​Karen Gloyer-Little’s CV spans the fields of education, social work, human resources, and recruiting. She has been recognized for her talents in military recruiting and awarded for her work with veterans and their families. Karen’s life took an unexpected turn when she started experiencing complicated, debilitating symptoms that remained undiagnosed. After more than a decade of hardship and pain, she was eventually diagnosed with Lyme disease. Although she’s learned how to weave life around Lyme, Karen’s story is emblematic of the struggles that accompany Lyme diagnoses. Despite ongoing challenges, Karen remains passionate about educating children, families, and medical professionals about Lyme disease. Dr. Jaclyn Walker received her bachelor’s degree from Norfolk State University. She received her Master of Education and her Educational Specialist from Cambridge. She received her doctorate in Educational Leadership/Management from Capella University in Minnesota. Velvet Smith is an educational specialist who fosters teacher capacity in reading instruction. In addition, she partnered with Dr. Jaclyn Walker to start Glamour Prestige, which focuses on educational training for individuals, groups, and school districts seeking to improve their ability to reach “all” learners. In love with writing since she could hold a pen, Leatha Ballard has been a part of a plethora of oratorical and writing competitions. She has a nurturing heart, which makes her job as a direct support professional supporting adults with intellectual disabilities easy. Leatha sits as co-chair of the Man Foundation, which is an organization close to her heart that gives society members a second chance to make things right. She considers herself to be a follower of Christ, keeping Him first in her life. Ashley Starling (aka A. Star) is the mother of two children and the Executive Director of The MAKE UP Foundation, which helps young girls across Hampton Roads through field trips, mentorships, and other events. She also loves traveling and has a traveling/event business called Open World Travels & Events. Lakeesha Atkinson was able to learn the ins and outs of her community and adopted a very personal connection to her peers. Despite all the odds against her, she graduated from Norfolk State University. 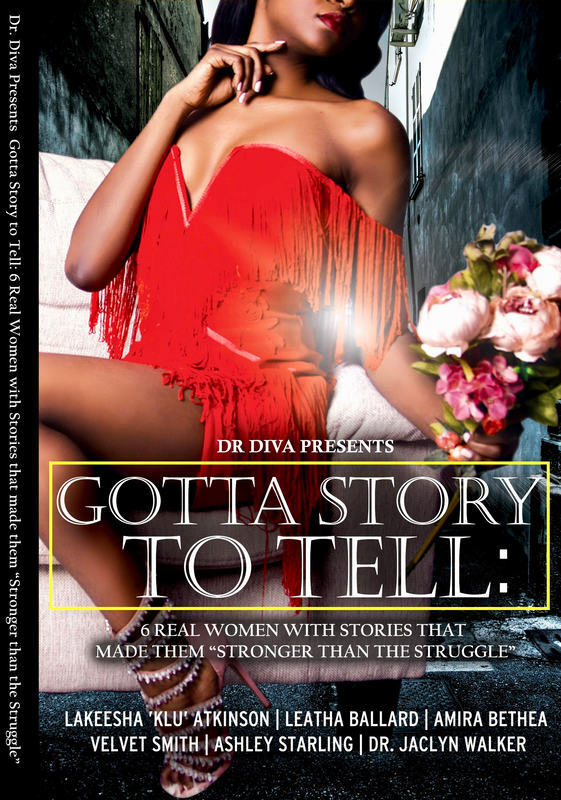 Amira Michele Management was birthed on the foundation of love, struggle, hope, and community. AMM was founded by Amira Bethea, a native of Brooklyn, NY who now resides in Portsmouth. Amira’s love for music started at a young age as a way to escape from the harsh growing pains of the African American struggle. Music was her inner peace, her therapy, and her escape to freedom. Paul Guest is the author of four volumes of poetry and a memoir. His debut, The Resurrection of the Body and the Ruin of the World, was awarded the 2002 New Issues Poetry Prize. His second collection, Notes for My Body Double, was awarded the 2006 Prairie Schooner Book Prize. 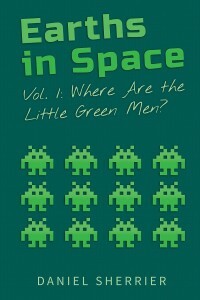 His third collection, My Index of Slightly Horrifying Knowledge, was published by Ecco Press/HarperCollins in 2008. 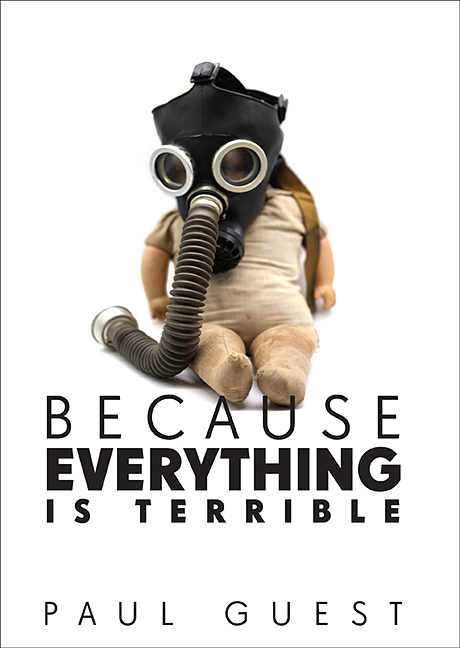 His fourth collection, Because Everything Is Terrible, was published by Diode Editions in 2018. His poems have appeared in Harper's, The Paris Review, Poetry, Tin House, The Kenyon Review, and elsewhere. His memoir, One More Theory About Happiness, was published by Ecco and selected for the Barnes & Noble Discover Great New Writers Program. The recipient of a Guggenheim Fellowship and a Whiting Writers' Award, Guest teaches in the Creative Writing Program at the University of Virginia. Find Paul at Diode Edition's booth! Gwendolyn Fowlkes Harvey is an educator and a Richmond native but has also has taught in Chicago, Boston, Henrico, and Virginia Beach. She loved to help students learn to read and write and created games and activities to help her students learn and grow. In addition to children, Gwen also mentored new teachers and supervised student teachers. 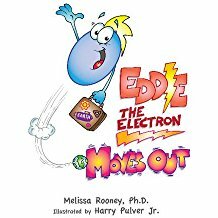 After retiring from the classroom, she put together a collection of class management tips, techniques, and strategies that she felt would be a helpful resource for teachers and also wrote a series of backyard garden tales for children to enjoy. 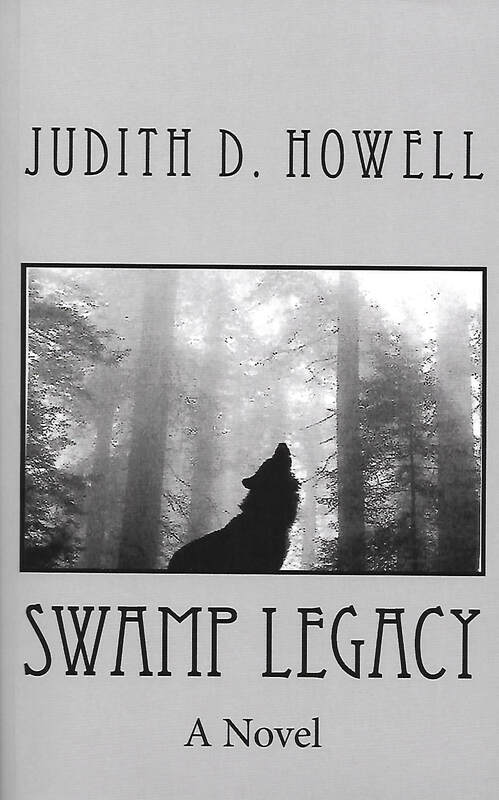 Judith D. Howell has been writing short stories since high school when she was editor of the school paper. 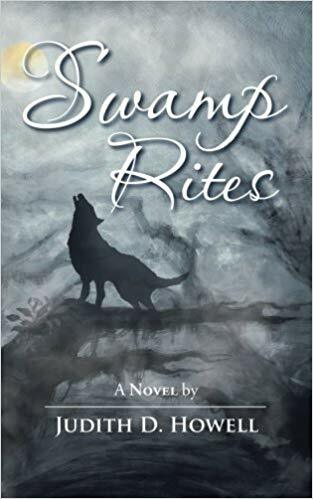 The first book of her Swamp Series Trilogy was published in 2015 and the final book of the series will be published later in 2018. Judith continues to write short stories as well as poetry. Elvy Howard may look like a grandmother, and she might adore her grandkids beyond imagination, but inside lurks the heart of a rebel. 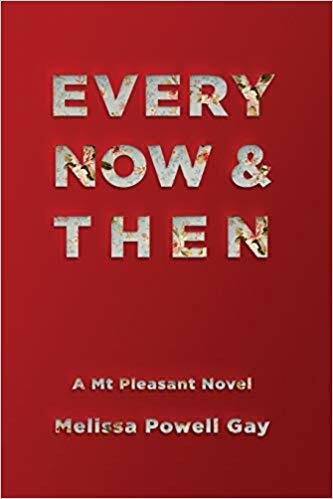 From her days as a hippy to becoming a “rabid feminist” and Pitney Bowes’ first female hire in their service department, to beginning college in her thirties and obtaining a master’s degree in a year, to working in Juvenile Justice, Big Brother’s Big Sisters, foster care and hospice -- Elvy has been writing. She thought she was looking for the right career, her writing merely an interesting hobby. Only now as a grandmother does she understand all those jobs were only research to inform her fiction, the only career she secretly ever wanted. She's been married to the same man for forty-four years and hasn’t killed him yet. Her son and daughter are two sober, highly conservative, law-abiding, and tax-paying adults who Elvy is enormously proud of, and the producers of the four grandkids she's totally, crazy nuts about. Jacqueline T. Johnson is native of Virginia and discovered long ago that writing is where her emotions, thoughts and dreams come to life. Jacqueline enjoys writing fantasy because it opens unlimited avenues for the imagination. To those who aspire to be a science fiction writer, she would say don’t allow preconceptions of who a writer should be guide your dreams. Her passion for fantasy, action, and adventure inspired the “Sons of Meir” series. 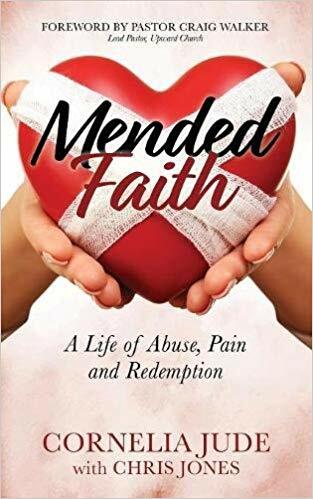 Chris Jones, co-author of Mended Faith: A Life of Abuse, Pain and Redemption, is a two-time award-winning journalist and editor. On his podcast, The Art & Business of Writing, he has interviewed bestselling authors John David Mann, Joanna Penn, Toby Neal, and others. Cornelia Jude, author of Mended Faith: A Life of Abuse, Pain and Redemption, is an entrepreneur, wife, and mother of six who was born and raised in Germany. 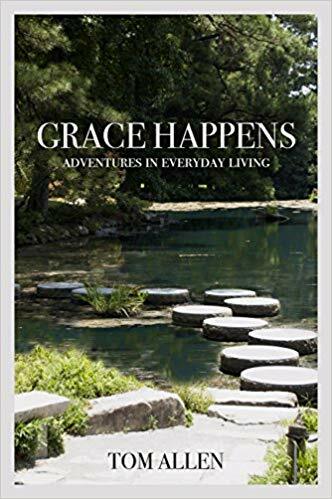 Despite enduring years of sexual, physical, and mental abuse, with the help of God, she's learned to find strength in her story to and aims to help others do the same. 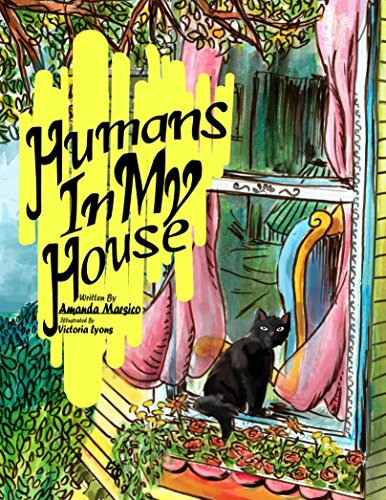 Amanda Marsico is the tea-sipping, cat-cuddling, chocolate-sneaking author of the Humans In My House series, the Acephalous series, and Nova June: Inventor. All of her books were published under her own imprint, Red Ink Enthusiast, a writing services and publishing company. She is also a professor of English and Composition. When she’s not swimming in post-it notes, she’s crafting, baking, or enjoying a hike. Dr. Kimberly Matthews graduated from Varina High School in 1995 and then graduated from George Mason University with a Bachelor of Arts in Communication in 1999. She completed her Master of Education in Adult Education in 2004 and her Doctor of Philosophy in Education in 2012 at VCU. She currently teaches leadership at Virginia Commonwealth University in the Living Learning Program, VCU LEAD. Her book, Images of Modern America: The Richmond Crusade for Voters, lays out the chronology of the Richmond Crusade for Voters depicted through pictures and discourse. Dr. Kimberly A. Matthews wants her work will bring to light a small portion of the trials and triumphs of the African American experience. Her goal is to engage and educate a new generation to the sacrifices of our ancestors and to encourage a continued quest for empowerment and equality for all. Linda Mayo grew up in a small town in Virginia. Writing began for Linda in the 5th grade, where she wrote a story that the teacher loved enough to read in front of the class. While embarrassed, Linda felt the reward of hearing her words read aloud. Years later, working for a company who provided benefits for self-development, she took writing classes, such as creative writing and novel writing. 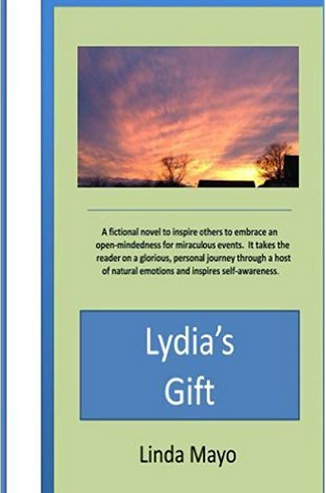 Lydia’s Gift was born from the novel writing class. Taking creative writing, motivated her to finish the book. 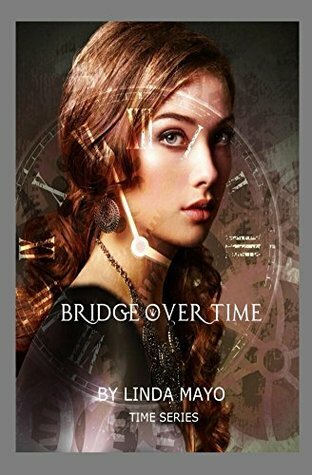 With the push of her readers asking for more, she dove into her second book, Bridge Over Time. 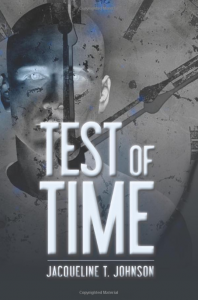 She is currently working on a second book in the Time series. Lisa Diane McCall is a Certified Life Coach with a B.S. in zoology and an M.H.S. in International Health from Johns Hopkins Bloomberg School of Public Health. She worked as a public health professional for 25 years in services and research related to HIV/AIDS. Her questing and artistic spirit have taken her far and wide, observing the nature of people – from the nomads of the Sahara Desert to people dealing with addictions in Baltimore City. 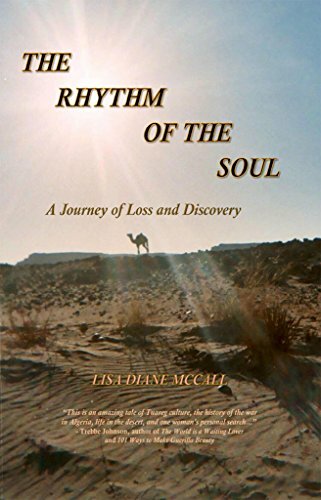 The Rhythm of the Soul: A Journey of Loss and Discovery is her first novel based on her vision quest experiences in the Sahara Desert of Southern Algeria with the Tuareg nomads and a camel named Anarani. A Boston native, Libby McNamee graduated from Georgetown University and Catholic University Law School. She is a writer and lawyer who loves exploring America’s many historical sites. Libby served as a US Army JAG Officer in Korea, Bosnia, Germany, and Washington State. She lives with her husband and their son in Richmond, Virginia. 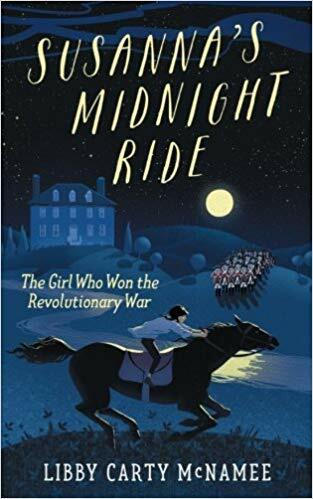 “Susanna’s Midnight Ride” is her first published novel. Angie Miles is a born and raised Virginian who fell in love with the beauty, novelty, and power of words as a young child. Her professional pursuits have included broadcast journalism, educational consulting, literacy instruction, and a wide assortment of writing projects. She hopes Short Pump Bump! will remind young and old alike that when we remember to play, we’re well on the way to the places we most want to reach, no matter where those places may be. Scott DuBar started drawing as a small child and never stopped. He worked as illustrator and graphic designer on various charitable projects while living and traveling in India. After returning home, he earned a degree in illustration from VCU in 2008. 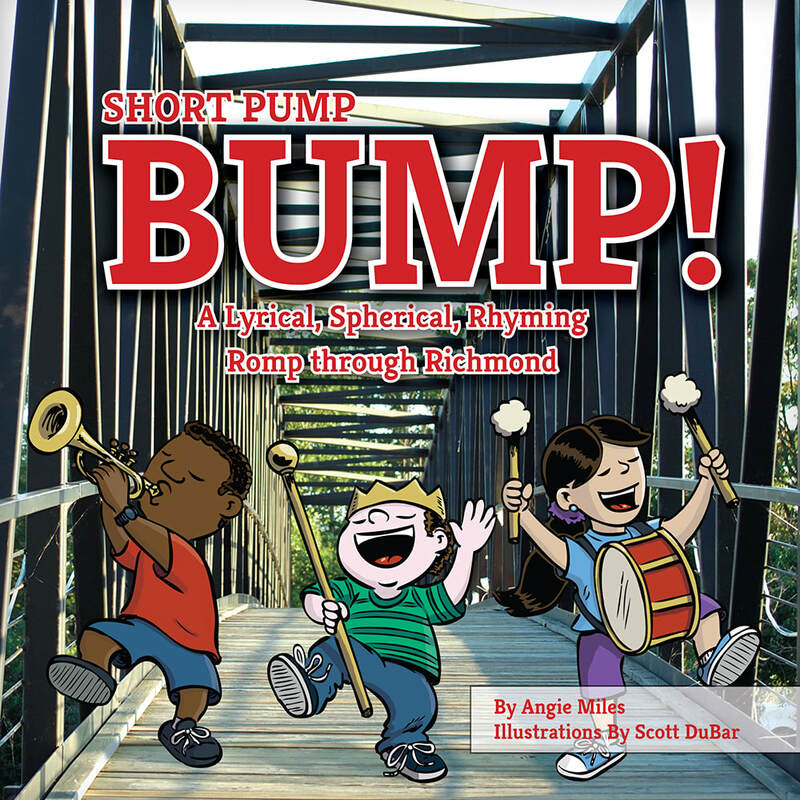 He began illustrating Angie’s poems for her website, and in 2017, illustrated Short Pump Bump! Mary Moss is a writer, speaker, Biblical storyteller, columnist, retreat leader, and blogger. Mary is a prolific writer, a creative and energetic woman with a passion for life and a deep and abiding faith in Jesus. A “Jill of all trades and master of some,” Mary has had just about any job you can think of. She is also a devoted wife, loving mother, and doting grandmother. 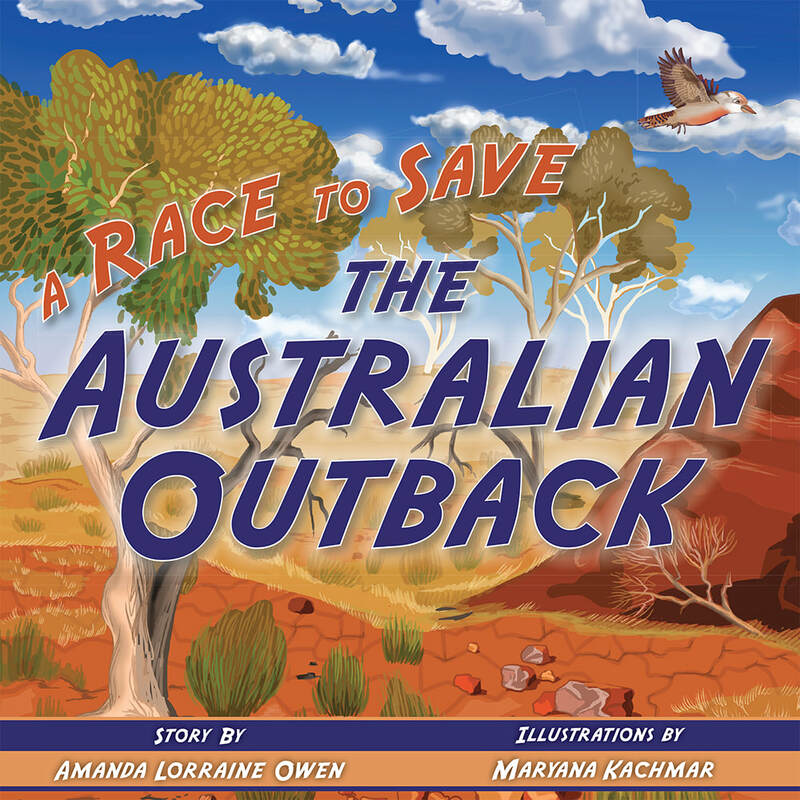 Originally from Sydney, Australia, Amanda Lorraine Owen loves to capture the heart and minds of children through her creative stories. Teaching elementary school for eleven years has given her insight into what children enjoy and how they use their imagination. Amanda loves making stories come to life! She now lives here in Virginia, with her husband, but she still holds her home country close to her heart. Amanda loves teaching children and adults about Australia and the many wonders it has to offer. Anne Poarch grew up with her big family in the sandhills of North Carolina. After graduating from Wake Forest University, Anne traveled to Paris, where she worked as an au pair for the Picasso family, and attended the University of Paris, Sorbonne. 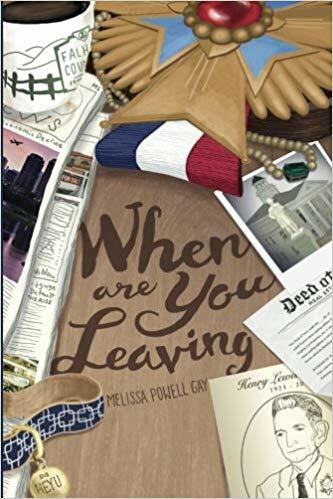 After her year-long sojourn abroad, she returned to live and work in Richmond, Virginia, where she lives today with her husband and two sons. Anne worked for twenty-two years in the financial services industry before leaving to start her own company, Basket & Bike, and pursue her creative interests. Anne is a sustaining member of the Junior League of Richmond, Reveille United Methodist Church, the Woman’s Club, and the Tuckahoe Garden Club of Westhampton, a member club of the Garden Club of Virginia and the Garden Club of America. 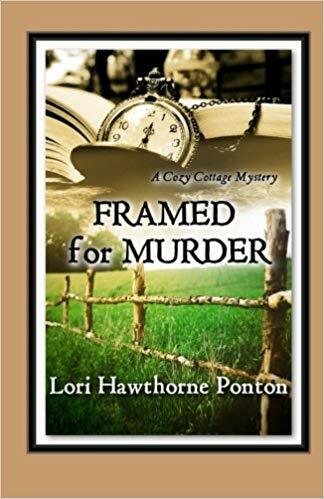 Lori Hawthorne Ponton is the author of Framed for Murder, the first in the A Cozy Cottage Mystery series. Among her experiences, she is a certified interior designer, an antiques buff, a clarinet player, and an avid scrap-booker of life’s journey. Lori grew up in southern West Virginia, graduated from West Virginia University, moved to central Virginia, where she met her wonderful husband, and raised (so far…) three dogs, two cats, and one son. Early on, she sharpened her design skills with Barbie’s Dream House, and her reading/writing skills with Nancy Drew mystery books. Framed for Murder – A Cozy Cottage Mystery is her first published work of fiction. Bertette Reneè grew up in New York and Georgia. She attended Caliber Training Institute, where she received her diploma in Medical Assisting. She later attended Grand Canyon University to obtain her BS in History. Her love of children and history lead to a position teaching first grade for George Mason Elementary School. Bertette continues to find ways to make a positive impact on the next generation. Due to challenges she faced in the foster care system as a child and later becoming a teenage mother, Bertette founded Abundant Hearts Organization to mentor young ladies and teen moms. She is also the founder of Humble Beast Performance Center, where she utilizes dance as a form of expression and therapy. For Bertette, writing and poetry is a form a therapy. 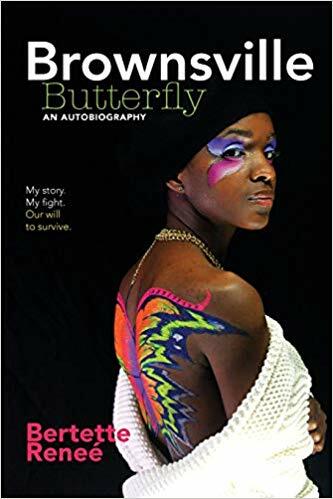 Her autobiography, “Brownsville Butterfly”, details her life in the foster care system and the events that lead to her mother’s lawsuit against New York City. Bertette truly believes in rising from the ashes and wants to encourage others that no matter what life throws your way, you must fly high. Bertette is currently raising her four beautiful children in Richmond, VA.
Melissa Rooney earned undergrad degrees in English and Chemistry, as well as a Ph.D. in Chemistry before conducting electrochemistry research in Melbourne, Australia. In 2002, she returned to North Carolina to raise her family. 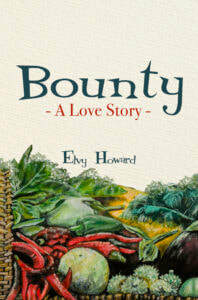 Since then, she has published children’s stories and verses in Highlights Children’s Magazine and Bay Leaves. Beyond the Dark, Milk Drinkers turning to Powder, and Counting on Me won first place in their categories in the Burlington Writers Contests, and Hope was awarded first place by the Poetry Council of North Carolina. 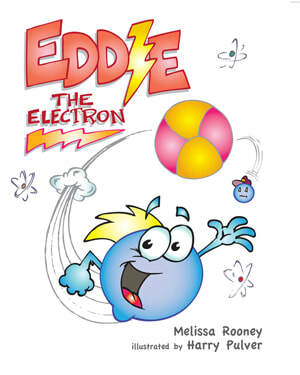 Eddie the Electron and The Fate of The Frog form the basis of workshops through the Durham Arts Council's Culture and Arts in the Public Schools (CAPS) program, through which Melissa teaches kids about electrons and atoms or rhyme and sustainability. For her involvement in public education, she received the first Durham Public Schools' Get Involved! award. 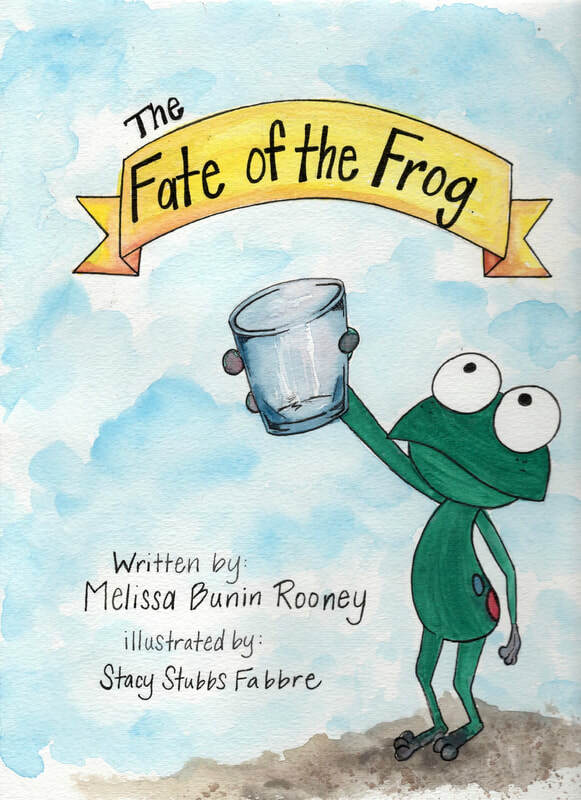 When she's not writing creatively or engaging kids, Melissa provides scientific editing for Durham-based American Journal Experts, freelance editing for new authors, and her time and advocacy as an Associate Supervisor on Durham's Soil and Water Conservation District. Richard Rose has retired from several careers, including teaching, medical lab work, environmental education and research, math and science supervision, and teaching in public schools and universities. Since, he has produced several chamber operas, two children's books, and several books of poetry. 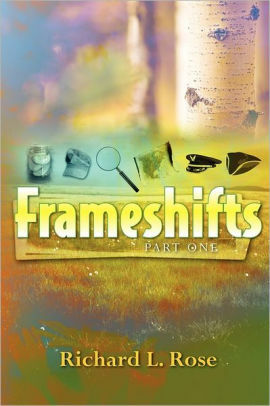 Following his wife's death and beginning a second marriage, he completed a novel, FRAMESHIFTS, and the opera Monte and Pinky, to which Coming Around is the companion book. Recurrent themes in Rose’s work are the transience of our lives and habitat, and an insistence that we find effective ways to attend to this fact, not by heroic measures but by paying attention to each other and our world and focusing on compassion. Andrew Shepherd is a military veteran whose career has taken him to such places as Washington, Colorado, Kuwait, Iraq, Bahrain, Germany and many others. Currently, Andrew is serving at Fort Eustis, Virginia. Along with his military responsibilities, Shepherd is the head of the Creative Arts Ministry of his church (Restoration Christian Church), Chief Operations Officer of Brothers on the Block mentoring group, volunteer school teacher and mentor at Woodside High School in Newport News, and volunteer boxing coach. Andrew’s desire to serve inspired his latest literary work. 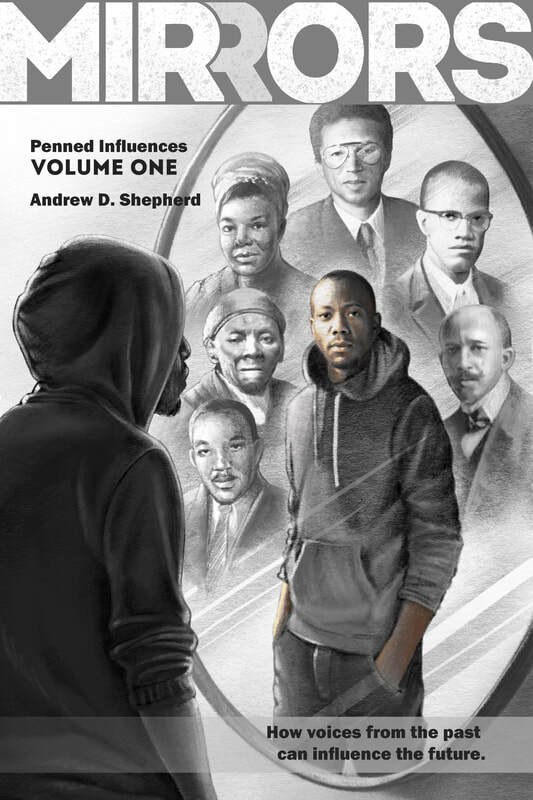 Mirrors, Shepherd's second novel, is a new youth encouragement novel depicting how voices of past leaders can influence tomorrow's generations. 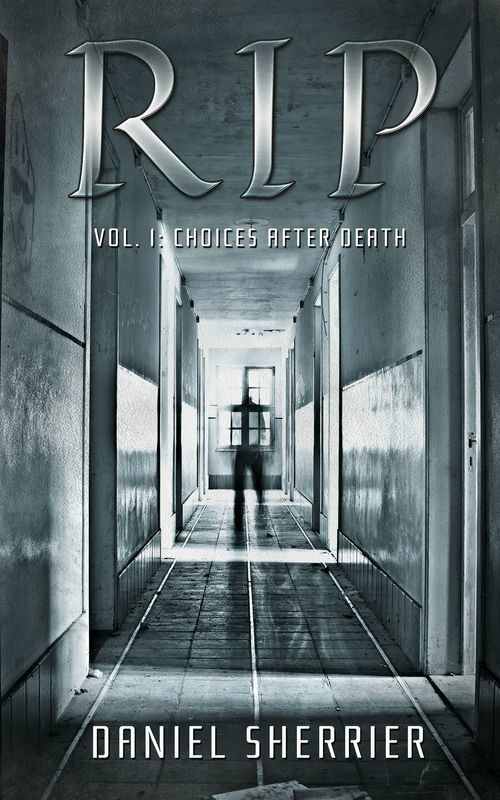 Daniel Sherrier is a writer based in central Virginia. 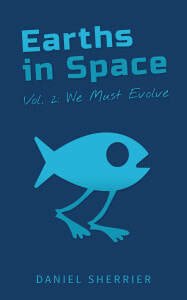 He is the author of Earths in Space, RIP, and the upcoming The Flying Woman. A College of William & Mary graduate, he has worked for community newspapers, written a few plays that have been performed, and earned his black belt in Thai kickboxing. And there was that one time he jumped out of an airplane, which was memorable. Bill Sizemore grew up in segregated small-town VA and spent forty-three years as a journalist, primarily at the Virginian-Pilot, where he was a Pulitzer Prize finalist in 2007. He wrote about topics like state government and politics, televangelist Pat Robertson, the private military company Blackwater, and Virginia’s prison-building boom. He has also written for The Associated Press, Ms. magazine, and Virginia Quarterly Review. Since his retirement in 2014, he has focused on his two highest priorities: playing with his grandchildren and writing books. Uncle George and Me: Two Southern Families Confront a Shared Legacy of Slavery ​is his first book, on sale September 5, 2018. ​Ron Smith, Poet Laureate of Virginia 2014-2016, is the author of four books of poetry, including The Humility of the Brutes (2017). In 2005 he was named an Inaugural Winner of the $10,000 Carole Weinstein Prize in Poetry; in 2006 he became one of the Curators for that prize. In 2010 he was named Poetry Editor for Aethlon: The Journal of Sport Literature. (Many of his poems deal with the joys, sorrows, and ethics of sports.) Ron is the author of Running Again in Hollywood Cemetery, runner-up for the National Poetry Series Open Competition (judged by Margaret Atwood) and subsequently published by University Presses of Florida. His later books are published by LSU Press. His poems have appeared in The Nation, Kenyon Review, Southern Review, Georgia Review, New England Review, and many other periodicals, as well as in anthologies published in the U.S., Canada, England, Scotland, and Italy. His essays, reviews, and poetry columns have appeared in The Kenyon Review, Georgia Review, Blackbird, Shenandoah, Edgar Allan Poe Review, H-Arete, Richmond Times-Dispatch, and some multivolume library reference works. 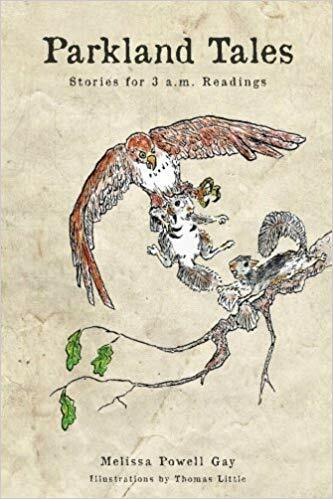 Ron Smith has taught graduate and undergraduate courses in poetry and general humanities at Mary Washington University, Virginia Commonwealth University, and University of Richmond. 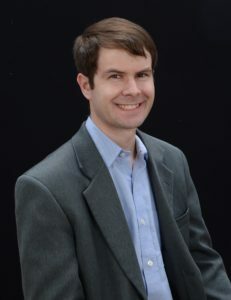 He is currently Writer-in-Residence at St. Christopher’s School in Richmond, Virginia, where he also holds the George Squires Chair of Distinguished Teaching. Meredith R. Stoddard writes folklore-inspired fiction from her attic hideaway in Central Virginia. She studied literature and folklore at the University of North Carolina at Chapel Hill before working as a corporate trainer and instructional designer. Her love of storytelling is inspired by years spent listening to stories at her grandmother’s kitchen table. She also advocates for the preservation of traditional fiber arts and the Scottish Gaelic language. 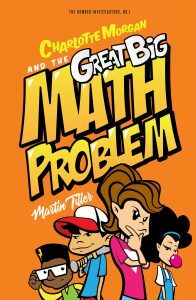 Martin Tiller taught elementary school for twelve years: first, third, and fifth grade. He currently writes new books, reads books, and takes pictures. He also probably knows a little too much about Star Wars. He also watches a lot of baseball, but his seven-year-old daughter confessed this summer that she doesn’t like baseball. He went to a Flying Squirrels game anyway. Helen L. Williamson was born in Holywood, Northern Ireland. She received her B.A. and M.A. from Trinity College in Dublin, Ireland. For many years she taught creative writing in Charlottesville, Virginia, where she lives with her husband. She is the author of I Just Met a Dinosaur, Tales from Balladhoon, A Pineapple Dream and Other Nonsense, and Higgledy-Piggledy Thoughts. Her latest book, Adventures in Dinglewood, a collection of Irish-inspired fairytales, releases Fall/Winter 2018! Kelly Williams has experienced firsthand the journey that transformed a small Virginia company into one of the largest food distributors in America. 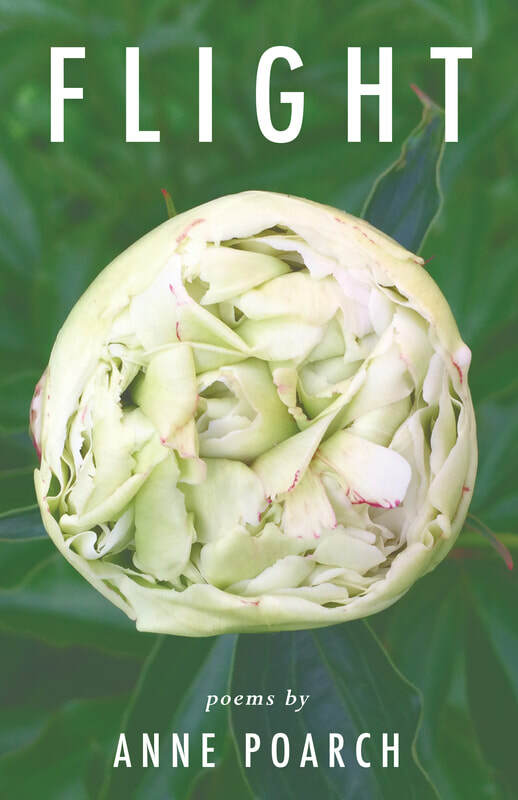 Food has been at the core of her life for over thirty years. Her travels have taken her all over the world and created a rich tapestry of food experiences and cultures that have shaped her philosophies on cooking and food production. Charlotte Wood taught in Chesterfield public schools for thirty-two years. The birth of her first grandchild provided Charlotte with the inspiration to pursue her hobby of writing for children. Sadly, her husband, William, also a teacher, was diagnosed with Alzheimer’s shortly after his retirement; he passed in 2013. Charlotte’s desire to share insights learned from the challenges of her husband’s illness resulted in Remembering for Both of Us. Hopefully, this will enable children and others to better understand this baffling disease.